Temperatures starting out in the 20s and 30s for Saturday but with plenty of sunshine. Throughout the day, expect an increase in cloud cover, especially this evening. Highs will be in the mid to upper 50s. 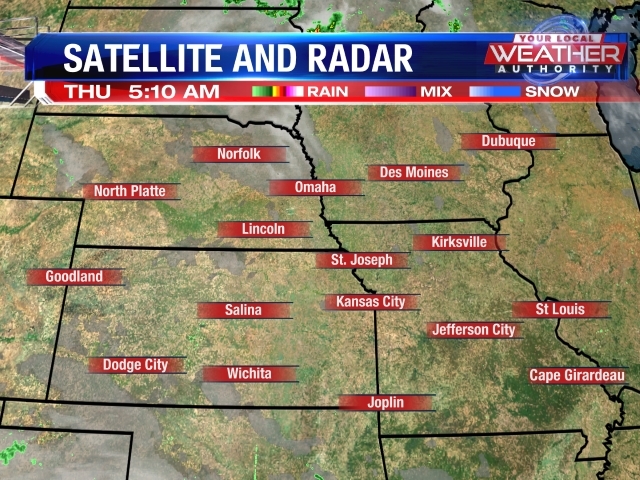 Overnight, skies will be mostly cloudy as a system mostly misses us to our south and east. 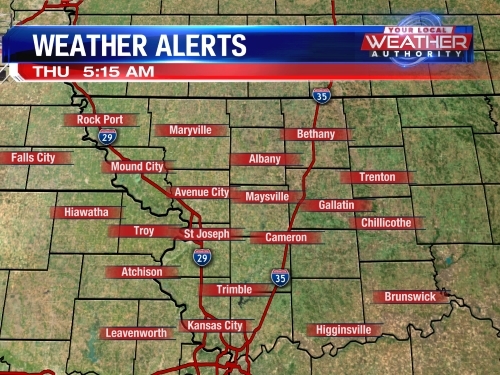 Lows tonight will be in the mid 30s. For Sunday, clouds will decrease as the system moves away and sunshine is likely by afternoon. 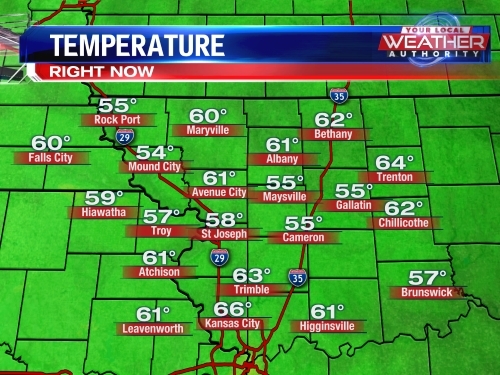 Highs stay cool in the 50s. Mostly sunny skies are expected as we head back to work and school on Monday and Tuesday with some much warmer temperatures. Highs will be back up into the 70s. Our weather pattern will pick up once again Tuesday night into Wednesday with another chance of rain and thunderstorms in the forecast. Temperatures will cool down again as well by mid to late week with highs in the upper 50s to middle 60s.